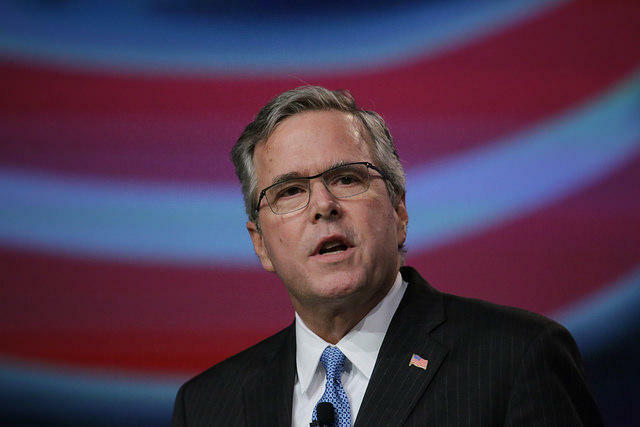 Jeb Bush released thousands of email records from his days as Florida governor as he plans a run for president. 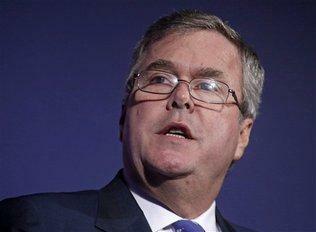 Former Florida Governor Jeb Bush is considering a run for the White House. So he released 250,000 emails this week from his time as governor. But Bush’s desire to be transparent may cause trouble for some of his former constituents. Social security numbers have turned up in some of the newly released documents. Bush told reporters in Tallahassee the state was supposed to cover up such personal information. Bush's lawyer sent a letter to the state last May asking that personal information be removed before all of the correspondence was made public. Public records exemptions apply to sensitive data, but that doesn't include names and home addresses. A Bush spokesman says staffers are sifting through the emails and will strike any sensitive information. Former Gov. Jeb Bush defended his record on education at a Tallahassee education summit Tuesday, taking on testing, unions and school choice. But Bush didn't mention Common Core -- the politically caustic multi-state math and language arts standards for which he has been a chief cheerleader. Bush is a possible 2016 Republican presidential candidate, and many conservatives worry the standards will mean a loss of local control over what's taught in schools.